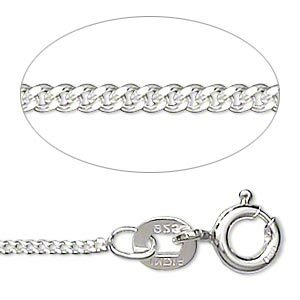 This classic sterling silver chain features very small round polished cable links for elegant and stylish look. This shiny necklace will work well with any of our Murano glass pendants and will bring out their unique beauty without overshadowing it. The necklace is made from Sterling Silver 925 and features spring-ring clasp closure for secure fit. 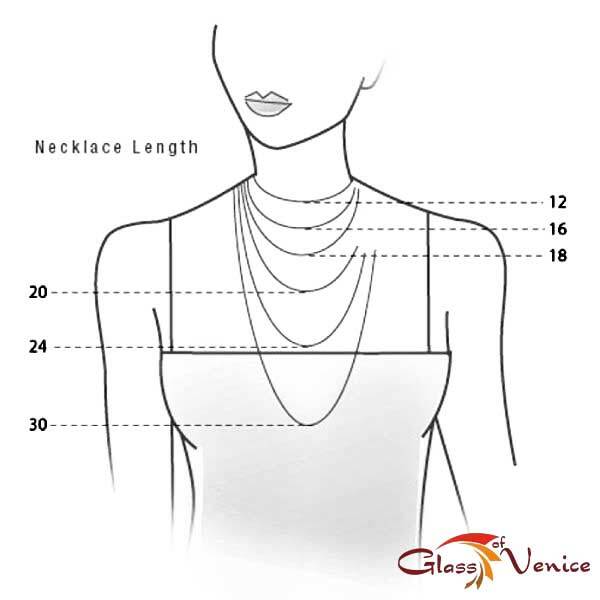 Length of the necklace is 16 inches, each link measures 1.3 mm in length.Made in India using high quality industry-leading Italian and German equipment.